We make our own iOS apps and we can built yours too! Checkout them out and if you are interested get in touch. There is no service today that does not have a mobile presence usually in the form of a responsive web design. However, as great as a mobile web design can be, you simply cannot beat the speed and elegance of a native application. An app can take advantage of the native hardware capabilities to provide a more immediate experience. Therefore, it can have an even greater impact on the user, through animations, haptic feedback and augmented reality. In the end, an app is an opportunity to think different and provide the functionality mobile users care most about, while leaving the rest out of the way. This is how we approach app design. Take a look at our own iOS apps and contact us if you’d like to discuss yours. 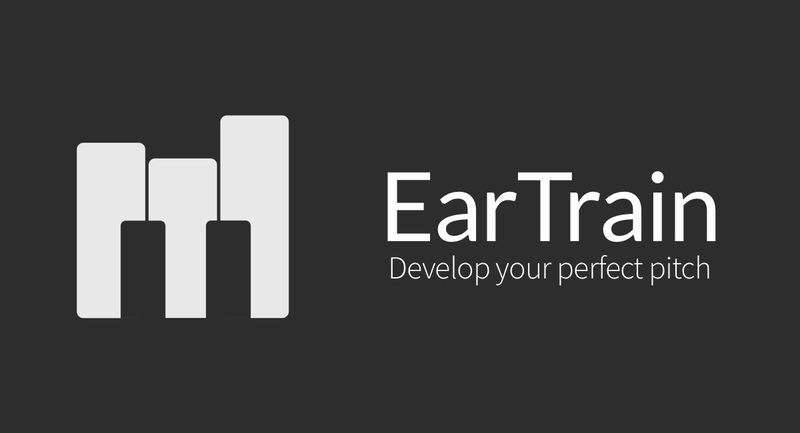 EarTrain is a perfect pitch training app for musicians and music enthusiasts. It is designed with a simple, intuitive interface to get rid of distractions and let you focus on what really matters: practicing your perfect pitch.